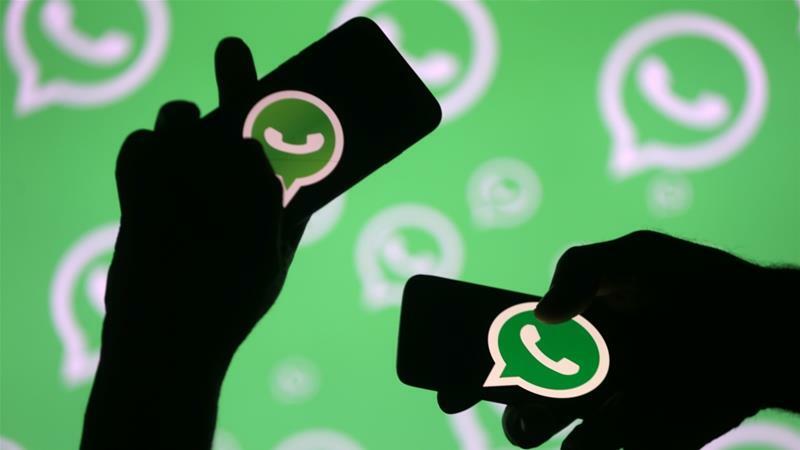 In its latest attempt to curb spread of misinformation, WhatsApp has launched a new forwarding limit feature. While the cap will apply to all users, in India, "where people forward more messages, photos, and videos than any other country in the world," you will only be able to forward a message five times. Post that, the forward option for media messages will be disabled. 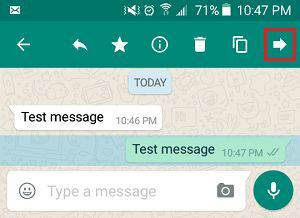 Just a few days ago, WhatsApp started labeling forwarded messages, which the company said will "help make one-on-one and group chats easier to follow." "It also helps you determine if your friend or relative wrote the message they sent or if it originally came from someone else." Last month, group admins got more control over who can post and edit stuff in the group. Over 20 people have died since June. Most cases have been reported from inner areas, where awareness is low and social media is the gospel truth. In one case in Tripura's Kalachhara, a man spreading awareness against rumor-mongering was lynched on similar suspicions. Institute, the use of Facebook for consuming news has reduced 9% from 2017 as more users turn to WhatsApp. After the government expressed concerns about the propagation of fake news via WhatsApp, it listed steps it's taking to combat the menace of fake news. It also announced plans of working with academia, and of launching an engagement program with law enforcement officials.